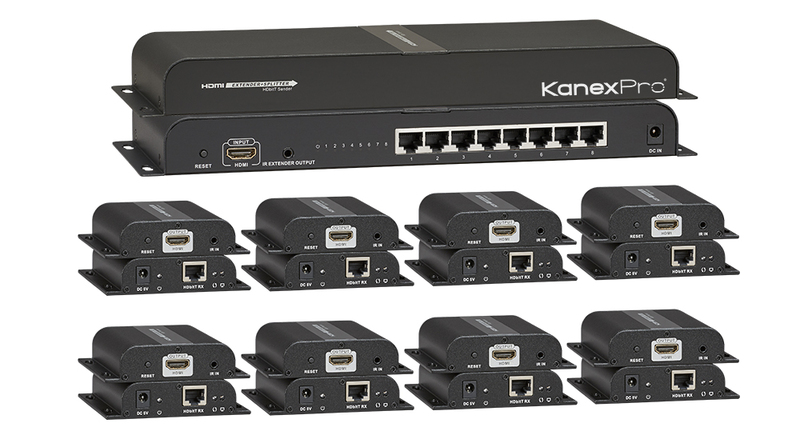 set that enables high resolution 1080p HDMI signals to be routed over distances. simultaneously from the provided receivers. video, multichannel audio, and control signals using IR from HDMI equipped devices.